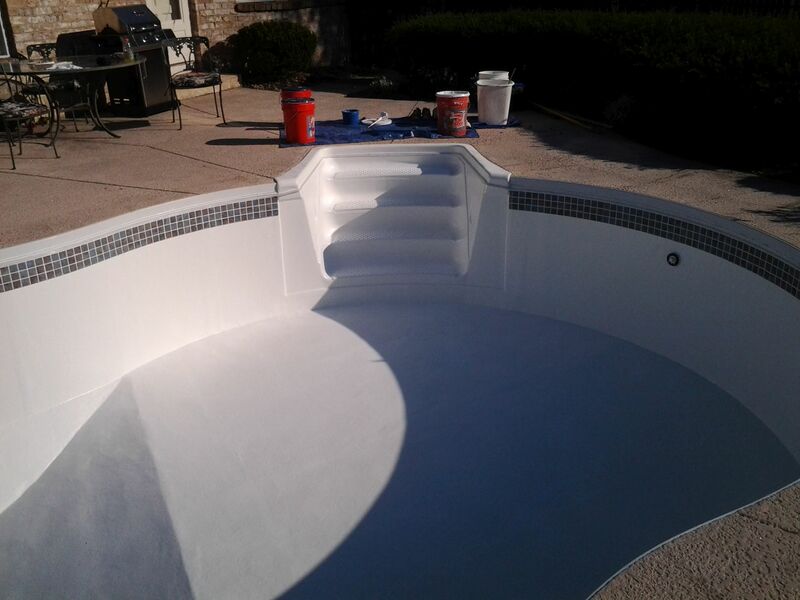 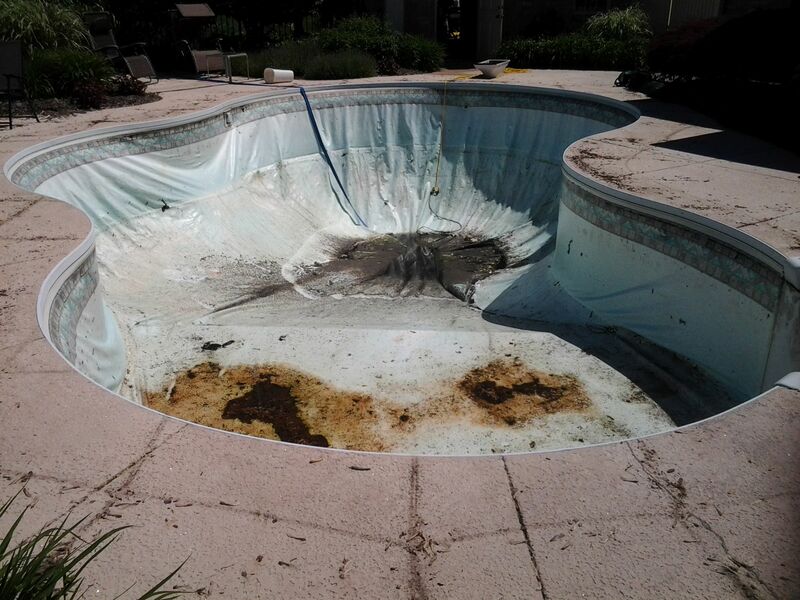 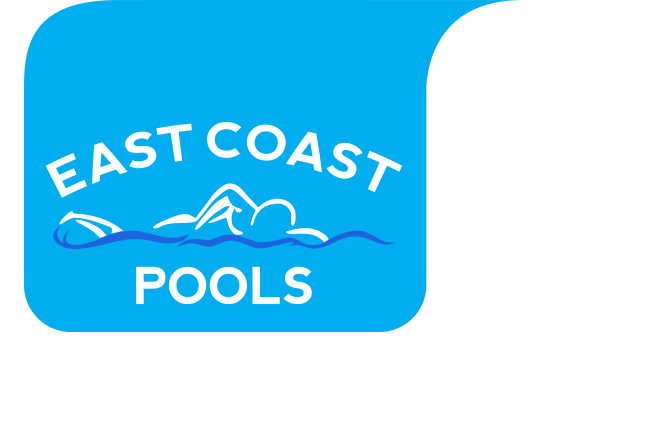 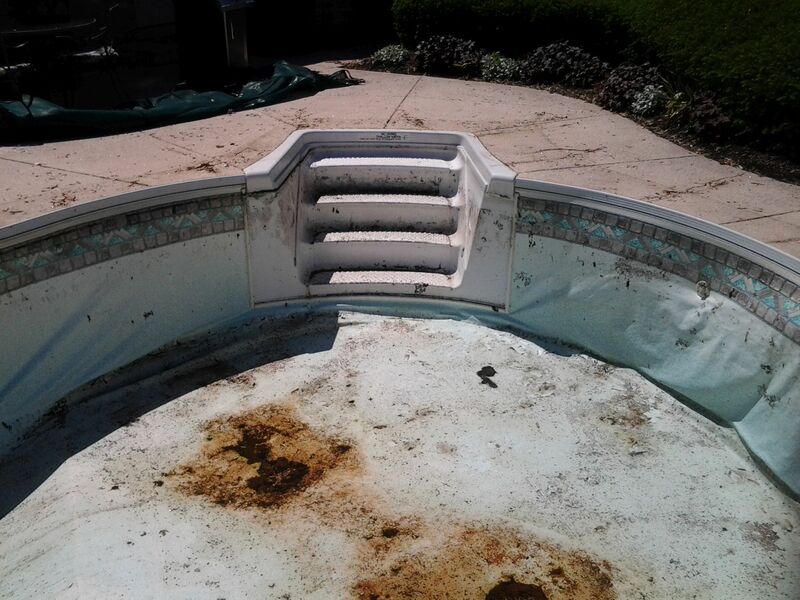 Vinyl liner swimming pool conversion to a fiberglass liner system with gel coat brought this old wore out beauty back to life. 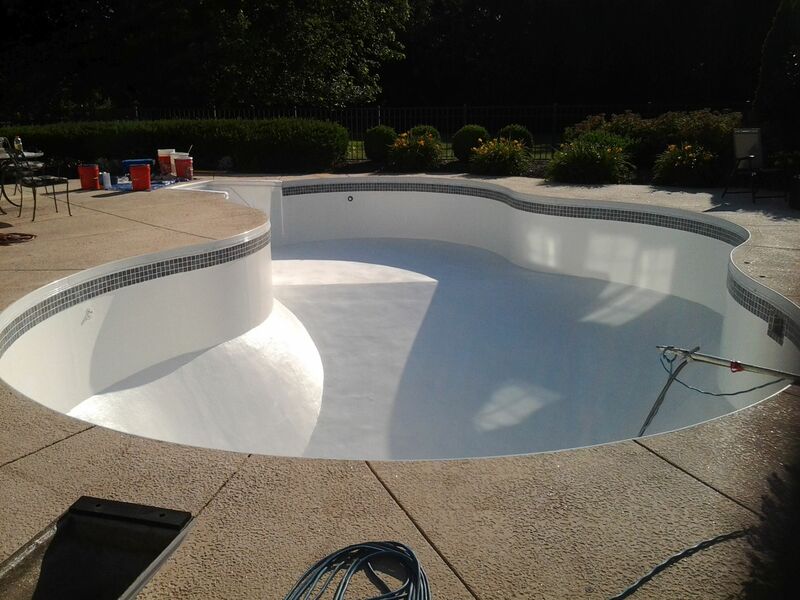 We also installed pool tile around the top perimeter of the pool and fiber optic lighting. 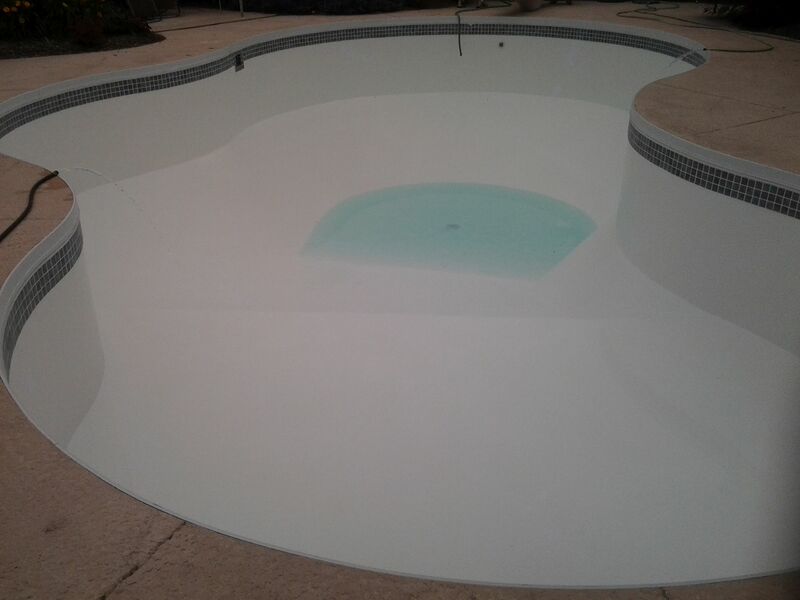 Here comes the blue water!